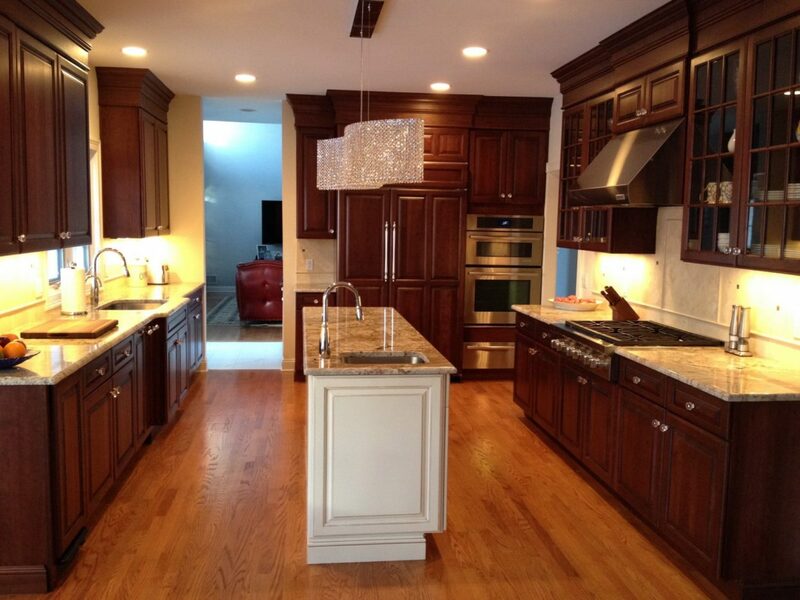 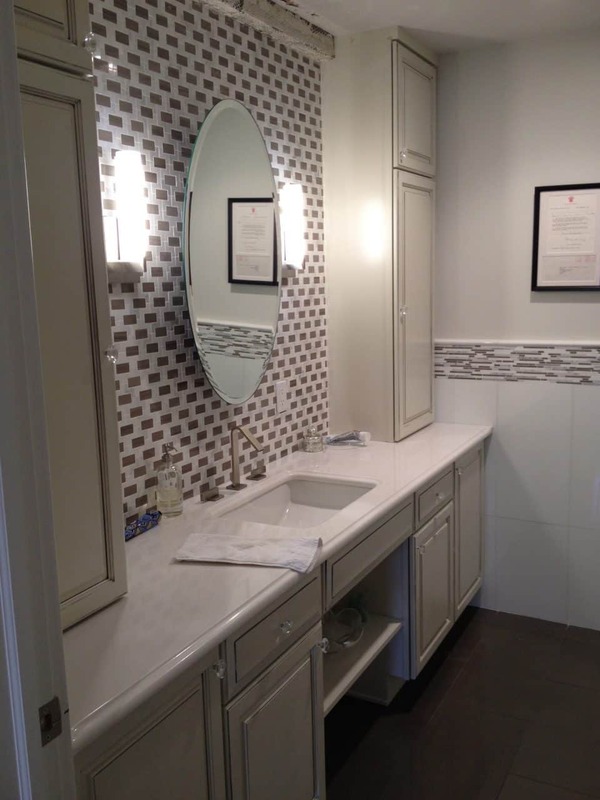 At Trade Mark Design & Build, we are dedicated to providing high-quality NJ Home Remodeling solutions, including kitchen cabinets, bathroom renovations, home additions, and more. 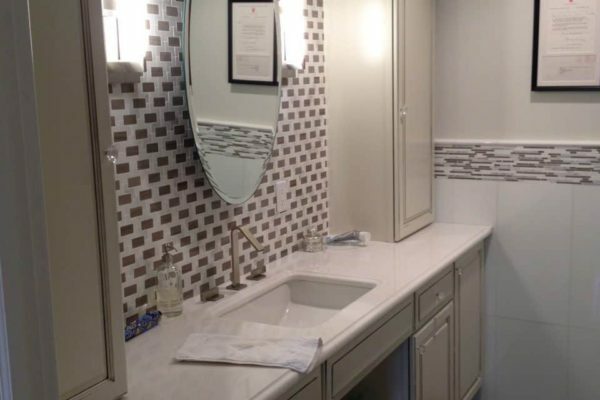 We understand that your home is an extension of your personality and we invite you to explore the possibilities with a free design and quote. 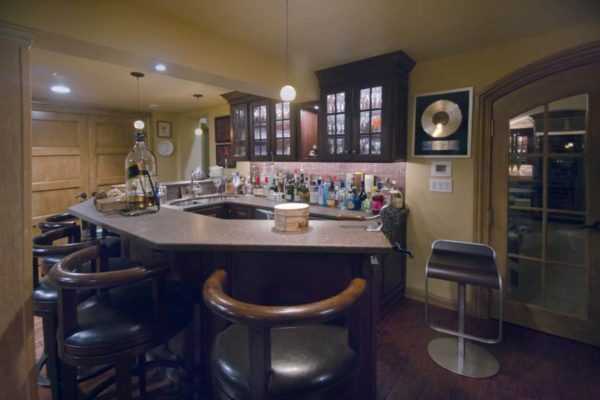 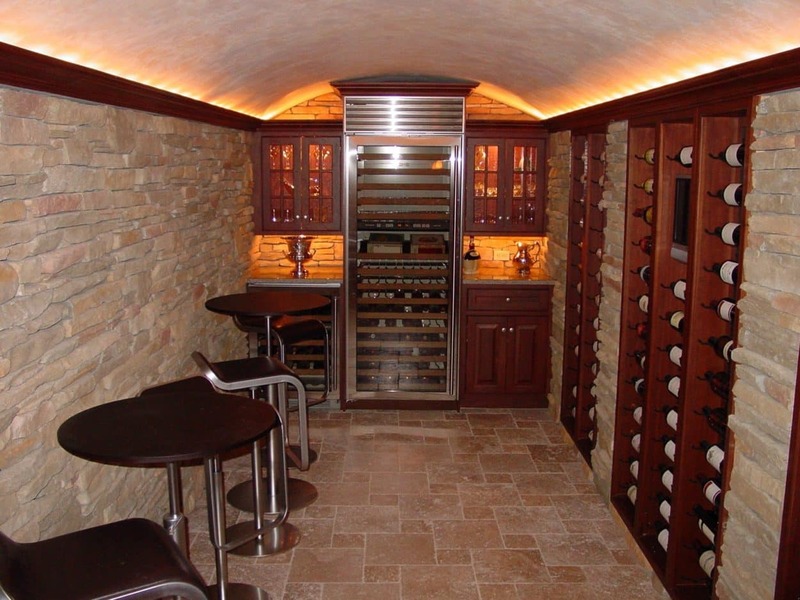 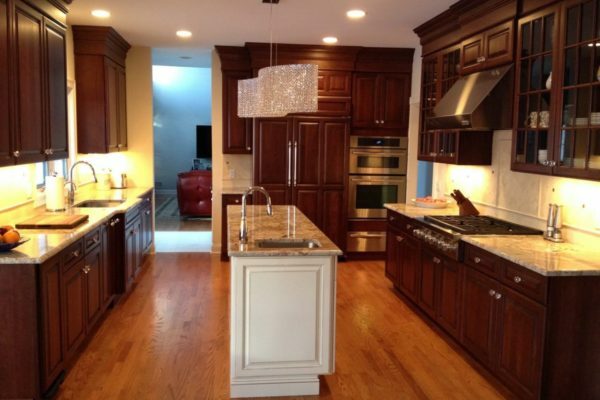 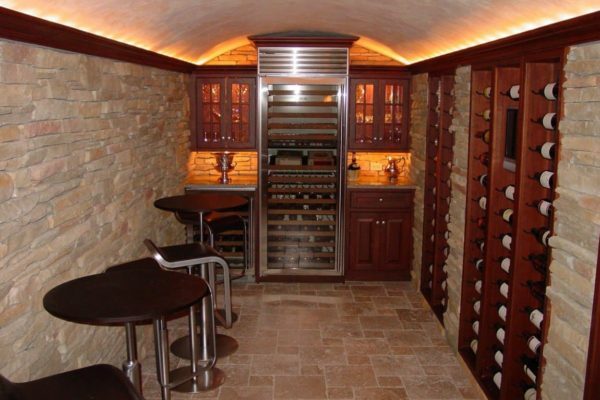 We offer an array of customizable options and convenient features to make your NJ home renovation as easy as possible.